Our 2017 men’s LARAPINTA HIKER socks are the perfect companions for your multi-day backpacking and hiking AND Hunting adventures. 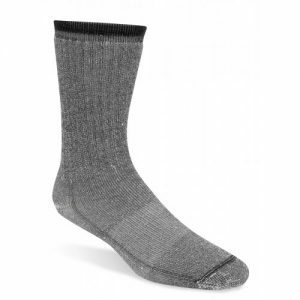 Simple: our WildernessWool™ reduces unpleasant foot odours, while the synthetic fibres extend durability. And the Larapinta Hiker will also impress you the moment you slip a pair onto your feet with their luxurious feel. 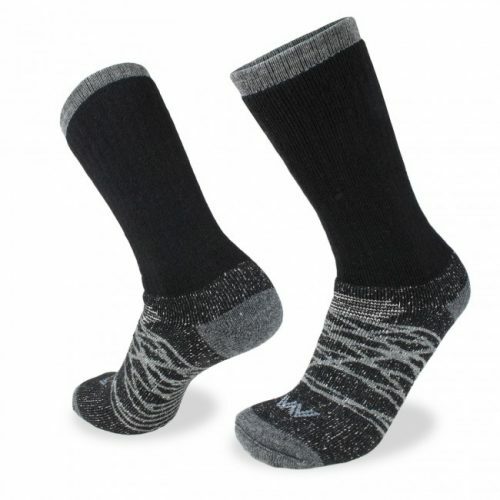 A standard 3/4 length sock height provides both protection and comfort to just below the knee. 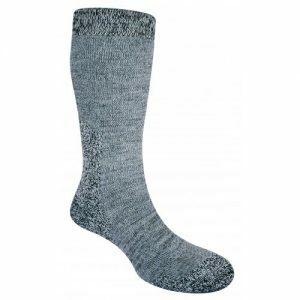 The socks will fit perfectly without slipping down as the SFS (Secure-Fit-System) prevents creasing and keeps the socks where they belong. 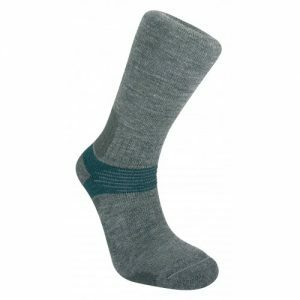 The High cushioning throughout the sock will assist in absorbing impact on the trail and also keep your feet warm and dry in all conditions. Finally the LIN Toe seam reduces bulk and assists in preventing blisters. This makes the men’s Larapinta Hiker the ideal companion for your next outdoor trek. 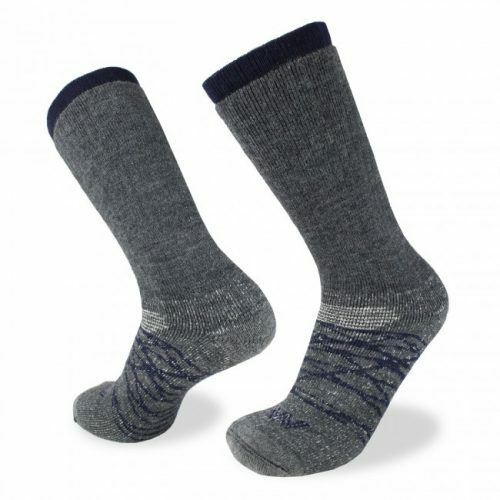 Mid-weight, robust and durable providing all day comfort.